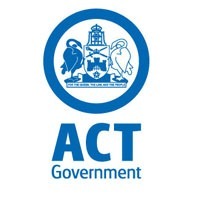 The ACT has been confirmed as the most innovative and entrepreneurial state in Australia according to a new report by the Office of the Chief Economist of the Commonwealth. The report, the Australian Geography of Innovative Entrepreneurship, found that the ACT is the highest performing of all Australia’s States and Territories for both innovation and entrepreneurship on a population adjusted basis. Our nation leading levels of entrepreneurship and ability to innovate in the ACT are attributed to our high levels of investment in research and development intensive companies. 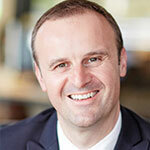 The ACT Government has been working hard to turn Canberra into the ‘knowledge capital’ of Australia. The decision to diversify our economy and invest in innovative and start-up industries is creating results, which will help create jobs and build a stronger economy in the future. Development is more than double the next closest Australian city. * With 12.3 patent applications per 10,000 inhabitants, we are more than double the next closest Australian city. * With 43.1 trademark applications per 10,000 inhabitants we are 66% ahead of the next closest Australian city. * With 245.2 business entries per 10,000 inhabitants, we are 64% ahead of the next closest Australian city. I am buoyed by these results, but recognise that innovation by its very nature is continuous. As a government, we have continued to innovate in the way we support and intersect with the business and research community, and the early success of the CBR Innovation Network is another example of this. We have just closed the first round of the CBR Innovation Development Fund, and later this year the Government will announce details of the Small Business Innovation Program, which seeks to leverage business innovation through government procurement. These new programs and approaches are articulated in our latest strategy, Confident and Business Ready: Building on our Strengths, which I issued in May this year. 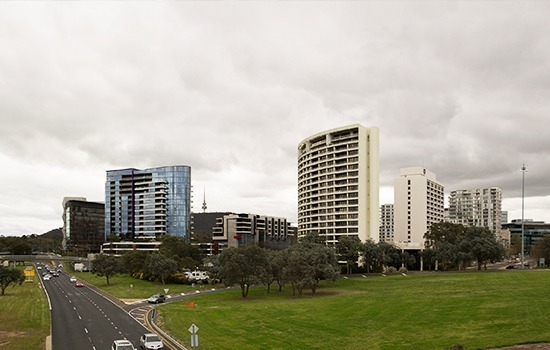 The talent and drive of our local entrepreneurs combined with the backing of ACT Government strategies will continue to see Canberra recognized as Australia’s leading innovation city.